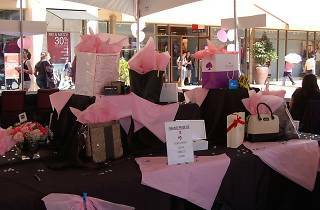 As if the Citadel Outlets didn’t offer enough of a discount, the savings hub for LA’s stylish men and women on a budget is hosting the 9th Annual Shopping Extravaganza—aka sales on top of sales on top of sales—at an outlet. Take your discount shopping up a notch and experience exclusive deals at over 100 stores, catered lunch from Ruby’s Diner, live music, and wine tastings —sometimes spending money and a fine glass of wine go hand in hand and we’re not complaining. 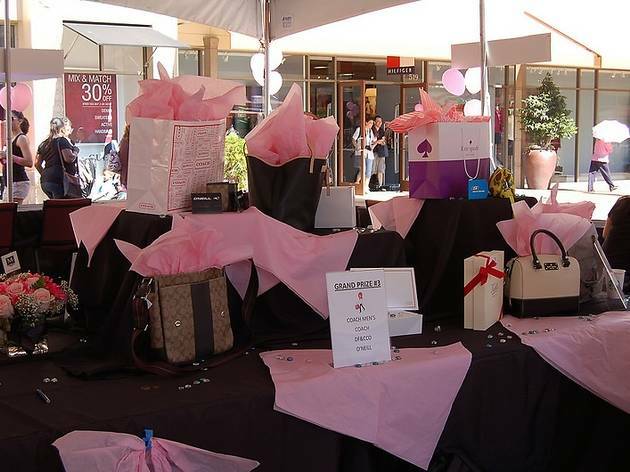 Shoppers will also get the opportunity to win over $90,000 in prizes of donated merchandise. But what’s even better than the savings? A portion of all ticket proceeds will go to funding 38 local charities. Tickets for the all-day shopping extravaganza are $25.